We can provide you with a new 2019 Polaris Axys 850 PRO RMK! Arguably the best mountain snowmobile on the market, the all new 2019 Polaris PRO RMK will take you where you want to go! These mountain machines are set up for deep powder, boondocking, jumping and anything else you may encounter. 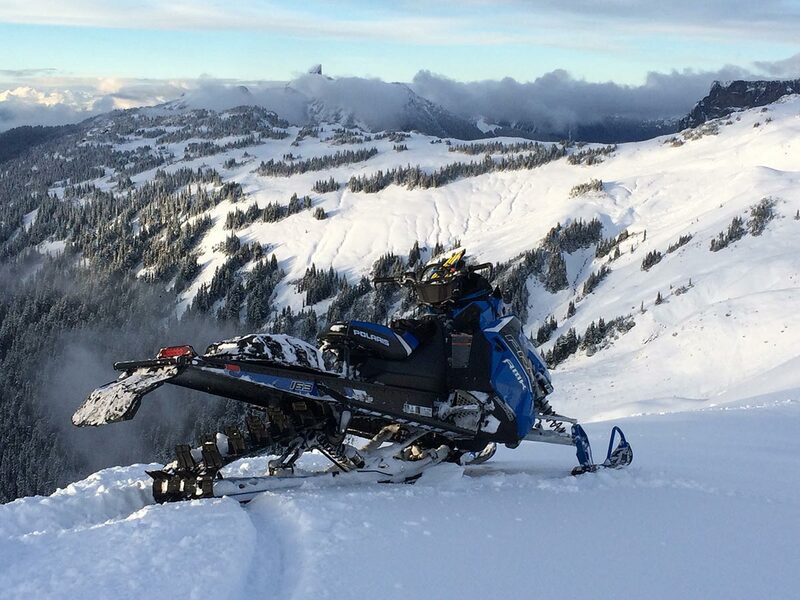 Pick up the machines yourself at Backcountry Motorsports in Pemberton, or have them delivered to the Hurley for $150, and Whistler for $125 roundtrip. We also have rental truck/trailers available for you to pick up and drop off on your own.